The PADI Advanced Open Water course ADVANCES your diving skills. You will gain more experience, build confidence, and try different Adventure dives which may lead you explore the full specialty at a later date! 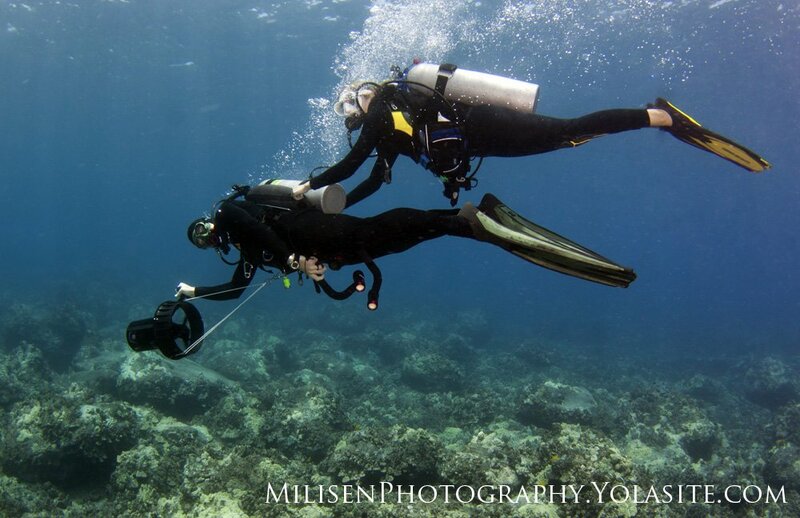 What dives do we do? It takes five adventure dives to complete your Advanced Open Water class (in as little as 2 days). There are two required adventure dives –Deep and Underwater Navigation—and then you choose three other dives.